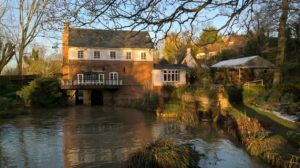 Planning and Listed Building consent has been granted by St Edmundsbury Borough Council in Suffolk for a side extension to an old water mill in the village of Kedington. The former water mill has Grade II listed status; parts of the old industrial mechanism are still visible, and the mill race, which is part of the River Stour, runs through the garden. 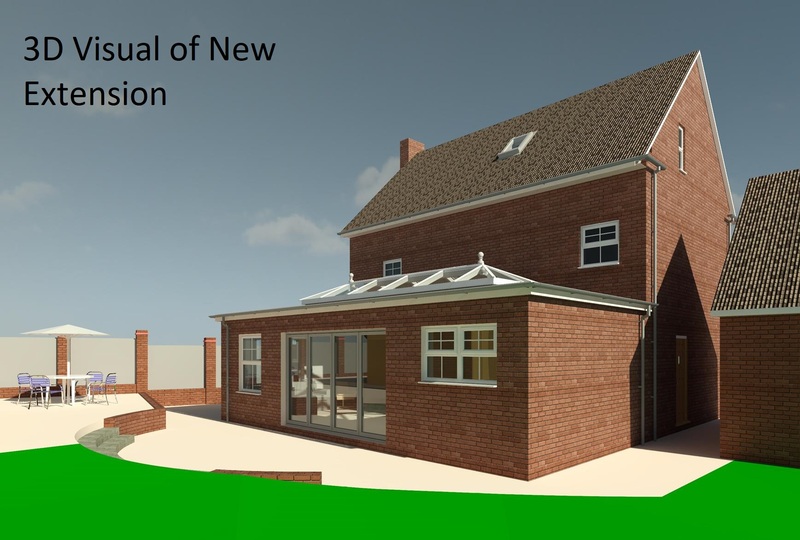 It was a pleasure to produce designs for what is without doubt one of the most picturesque projects that we have worked on! Planning consent has now been secured for a new rear entrance combined with a lobby and ground floor WC/ shower room. 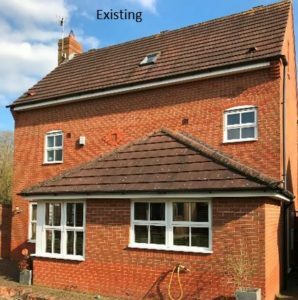 Care was taken to ensure that the new extension blends seamlessly with the existing historic building, and we produced a Heritage Statement in support of the proposal alongside other supporting statements. We have experience of working on older listed buildings which each present with unique challenges. Do get in touch if you would like to find out more. 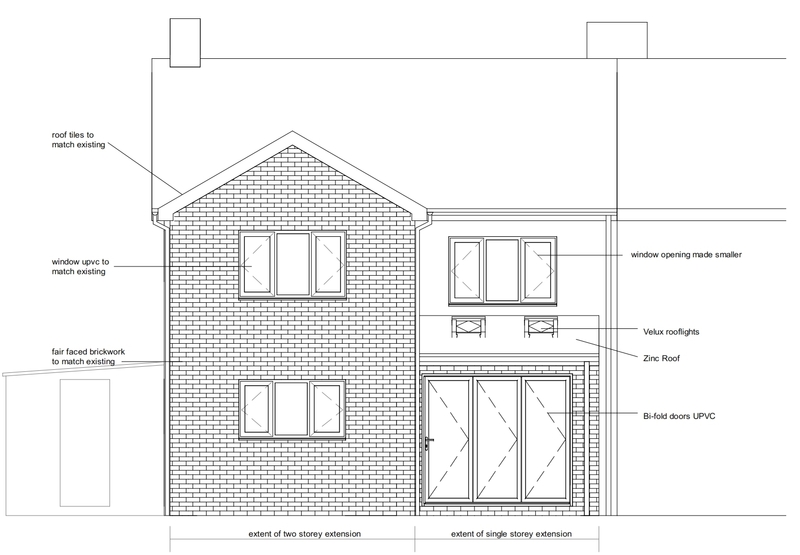 This entry was posted in design, extension, House Extension, Kitchen extension, Listed building consent, planning consent, planning permission, refurbishment, renovation, Residential on January 18, 2019 by admin.